College bound? 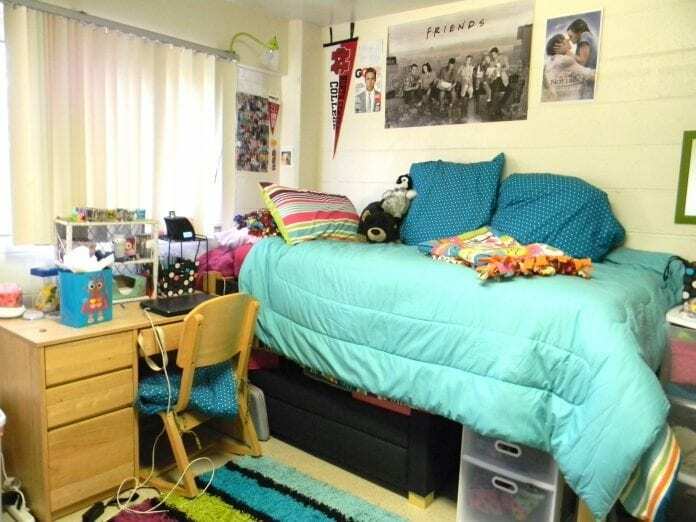 Dorm room comfort is crucial for health, happiness and academic success. Luckily, there are ways to create personalized, functional spaces within any budget.